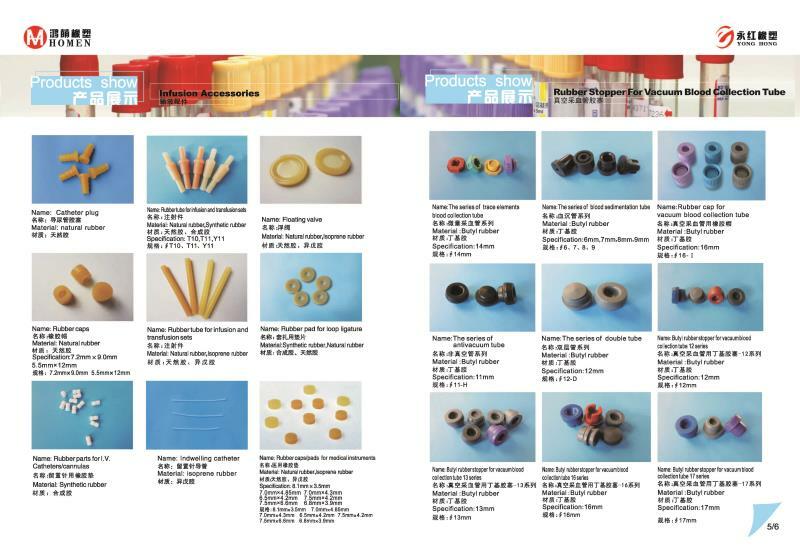 Established in 2004 and acquisition of Jiangyin Yonghong Rubber and Plastic Co.,Ltd in 2010. Excellent quality and reliable reputation have obtained the affirmative of pharmaceutical industry and products are exported to Europe, America, Southeast Asia and other countries. The company has modern production workshop and advanced production equipment, strict production management according to GMP requirements,we complete the production process in the clean environment. The company has achieved CE, ISO9001:2000 quality management system certification and ISO13485:2003 medical device quality management system certification. “Quality first,good and reasonable price, reputation first" is our belief. we warmly welcome new and old friends to visit and work with us to create a brilliant tomorrow.